You’ve scoured the internet for the perfect velvet chair to go in your living room. You spend a fortune on it. It’s absolutely perfect. Then your dog throws up on it. While you want your furniture to be beautiful, it also needs to be functional. And if you have a pet, they are a big factor in what kind of function you need. But don’t worry. You don’t have to sacrifice beauty for a pet-friendly piece. 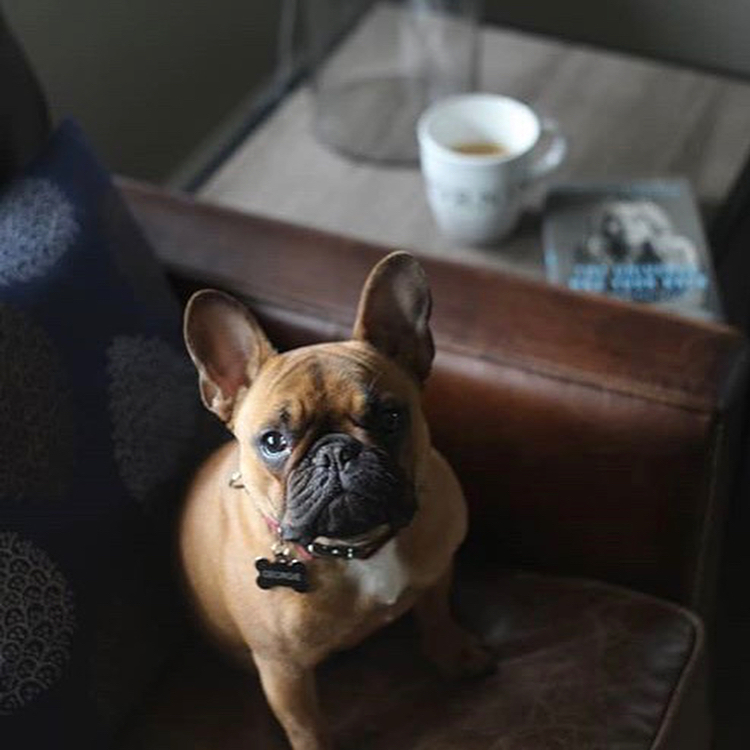 We’ve got 5 main factors to look for when picking your perfect pet-friendly furniture. Accidents can and will happen. Might as well plan ahead for them. If you are choosing a fabric piece, you’ll want to pick fabrics that are tough against stains. Look for high performance fabric furniture. We offer renounced Revolution and Crypton stain resistant fabric that are designed to withstand almost any stain. Tweed, micro-fiber and even some kinds of cotton tend to be the most resistant. You’ll want to avoid more delicate fabrics like velvet and linen. You may know your cat’s favorite lounging spots, but your guests don’t have to. Getting furniture that doesn’t easily dip or lose its shape is a must when you’re a pet owner. That way, if your furry friend does sneak onto the couch a few times, there isn’t a dip left behind from where they sat. One of the best pet-friendly furniture options for this is leather. It’s durable and keeps its shape while still looking timeless. With so many options to choose from, there’s no way you won’t find a leather sofa or sectional that works for you. If you just can’t let go of the delicately upholstered accent chair, you’ve still got options. A great to have your cake and eat it too? Choose a piece that is specifically for your pet to cozy up on. This way they don’t feel left out but you get to keep your stylish investment piece. Just make sure that you pick a pet-friendly furniture piece for their new spot. This will be important to consider if your pet is prone to some major shedding. Seeing a stark contrast in hair color all over a piece of furniture can be a turn-off. A way to combat this is by simply coordinating the color of your pet-friendly furniture with the color of your pet. It doesn’t have to be an exact match. But avoiding a white couch when you have a black cat could save you a lot of time lent rolling. Also, if you choose a darker color, it can help mask any stains or accidents. Having a removable, washable slipcover sofa isn’t absolutely necessary. But it can sure make your life easier. If your pet tends to mess up more than just a few times, having washable furniture will save you time and money. Hiring a cleaning service to come in a clean your furniture can really add up if you have to have it done often. By getting washable fabrics on your furniture, you can take care of cleaning the mess yourself and only use a cleaning service when absolutely necessary. No need to sacrifice your inner interior designer for your pet. You can find stylish pet-friendly and family-friendly sofa options. Check out our site for all kinds of options that will work for both you and your furry friend.